The human brain; the original and most powerful computer known to man. As we age, so do our brains, which affects thinking abilities, memory, and reasoning. 850,000 people have been diagnosed with dementia in the UK in 2015 and those numbers are set to rise. It's more important than ever to understand what influences premature brain ageing and disability. Genetic, lifestyle and environmental factors all play a part in brain ageing. Using data from The Lothian Birth Cohorts and UK Biobank, The University of Edinburgh's Centre for Cognitive Ageing & Cognitive Epidemiology have set out to discover just what those factors are. "one of many tests would have taken between 3 and 4 weeks to analyse, but with the new Novatech server, that process takes just 2 days." 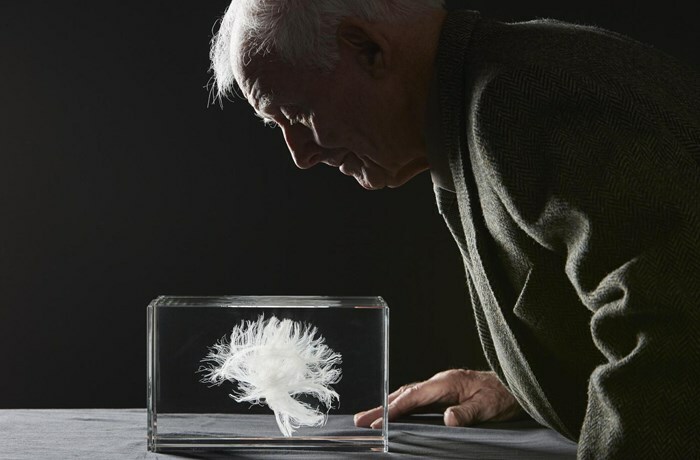 The Lothian birth-cohort studies of 1921 and 1936 are two ongoing studies that involve research into how childhood intelligence relates to intelligence and health in old age. 87,498 children were tested, making it one of the largest and most concise mental studies carried out. A selection of participants have been monitored and tested throughout their 70's, 80's and 90's, right up to present day. The number of test results has generated an incredible amount of data, especially brain imaging and genetic data. The genetic information alone for the remaining participants runs at about 400TBs. This has put a huge strain on the centres storage facilities. Over the past decade there has been an increased shift in processing requirements. Computational power is another issue that needed addressing. The University of Edinburgh contacted Novatech to address these growing concerns, and to design a solution. The end result was a 4U server running 4x Intel Xeon processors with 3TB's of RAM. This now allows the centre to work in a multiprocessor environment with 144 processing threads. For example, just one of many tests would have taken between 3 and 4 weeks to analyse, but with the new Novatech server, that process takes just 2 days. The increased computational power has given the small team the ability to publish research papers and results in advance of other academic centres. 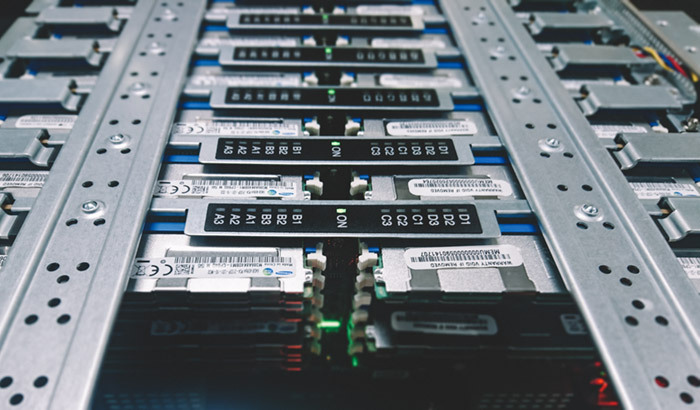 As an NVIDIA preferred Solutions Provider, Novatech work closely with NVIDIA to combine our technology expertise and services to design, supply, and implement advanced NVIDIA computing solutions.